In our cast system, there is many cast creed religion on the basis of which we divide people in different category/levels of society. Now a days In the same manner social media is dividing people on the basis of how much ‘followers’ they have how many ‘likes’ they are getting etc, but whether it is positive or negative who am I to say, it differentiates on different perspective (positive in a sense that it provide freedom of speech/expression to everyone who wants to present their views to world platform and negative as many companies are using it to steal our privacy and manipulating our thoughts). Said that we confirm – social media is the new religion of the society, and if you own a smartphone then most probably you have this addiction and you are following the new religion. But it is one of those addictions from which you can churn out a great career. And what is better than loving the job that you do. So let’s just first define social media. “Social media can be defined as direct communication between organization/institution with a respective audience” since the numbers of media houses/organization are increasing hour upon hour these associations are utilizing more and more to social media for their benefit for example in social media you can compose good content interact with a target audience and these are just to start with. Hence there is a high probability that in time there will be more and more requirement of social media expert than ever. In a Social media field, to achieve success the paths are limitless but let us first go through the conventional one. 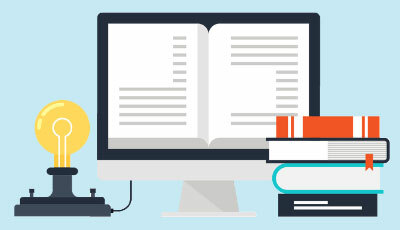 First of all, it is a very new field so there is still any major study related to it in the market but having an excellent writing skill, good communication(online) and computer skill that are good to start with. 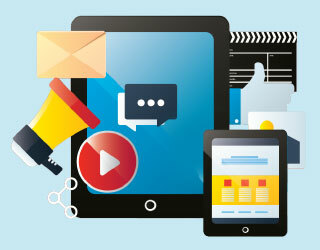 Many employers are looking for a degree in communication, marketing or journalism. Some college had started some relevant degree program in business administration with a major focus on internet marketing or social media marketing. 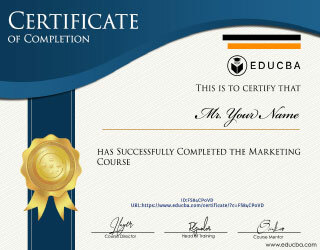 There is some certification to start with as well as certified in digital and media marketing. 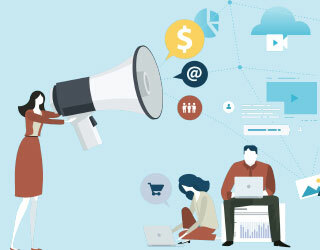 Technical giants like Google and Facebook are also offering a certification program on their platforms like Google analytics and Facebook analytics. So to be in the field of social media there are no specific courses but basically trial and error, you just have been a social media worm. As we have established it very well that social media is a very new field, so there is actually no pre define career path but there is one interesting poly-furcation here which shows how it can proceed. 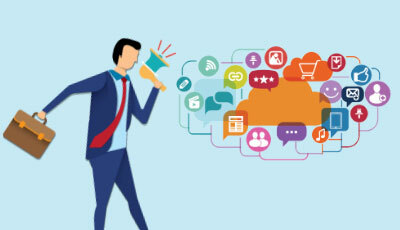 Social media strategist – Who gets to decide which social media strategies the team should apply in order to create a different effective campaign. Social media manager – They coordinate with different media managers and read the traffic so that they can direct the writer and communication head to a specific media plan. Social media sales representative – They basically look for a potential client who is looking for help from social media to increase their product awareness. Now as you have gained skills with all the certification and degree it is still very necessary to have a basic knowledge of maths so that you can see through the data, because as we all know that nowadays analytics is playing a major role in decision making and to make decision about campaign making and marketing of product you have to see the numbers. With the enhancement in the field of analytics, a person can manage its own website traffic and companies, like Google and Facebook are making it very easy (with just little enthusiasm)to see the number but to generate insights you need the help of your acumen. We can count as many as possible but as it is a very new field you can make your own position. 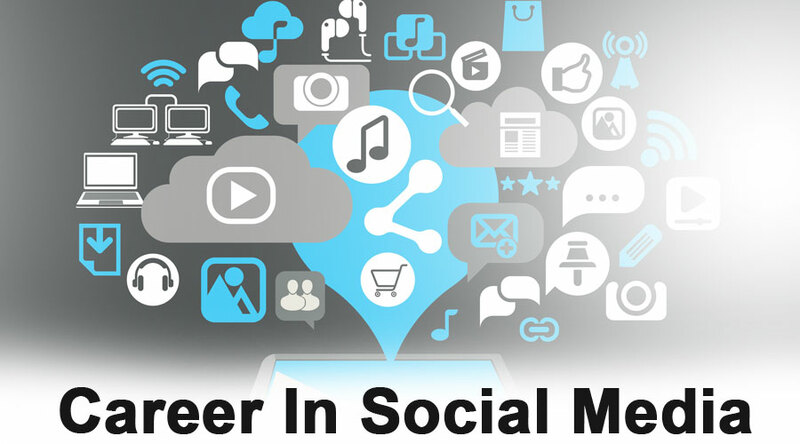 As wide as you can look the wider you will get that is the theme of salary in social media. But still things are in a blooming phase so there is no roof on this, but the basic we can get is this. A report from BLS (Bureau of labor statics) predicted that the career growth in this file from the period of 2016-2026 is predicted to be 10%, which is as good as any other profession. But as anyone who is into social media they can see that it only going to go up from here because in the previous year or two the data boom that we are seeing will only be going to help us and the more the people indulge the more is the requirement of a social media personality. Social media is a blooming field the more it aged the more mature it will become and ultimately it is going to make our life easier. It will be very harsh to say that Social media is killing our privacy, yes it is, but you have to look in a positive manner that it is opening a new door for us and the aligned generation.